Polyglot Browser - master foreign languages by reading them. Select a word you don't know. 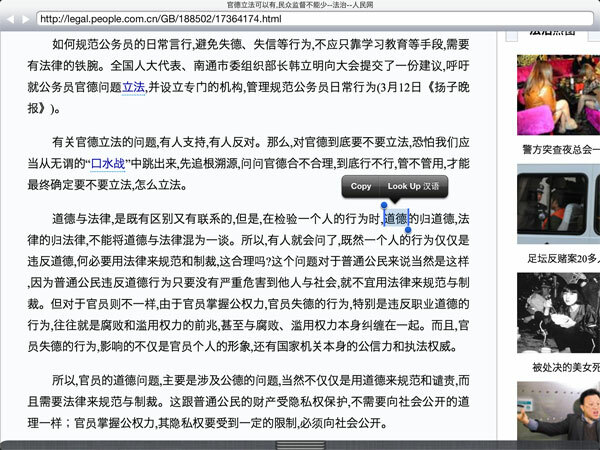 Download Polyglot Chinese for free. 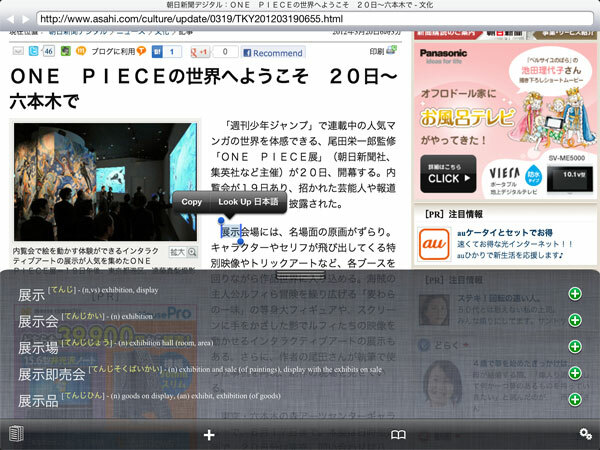 Download Polyglot Japanese for free. 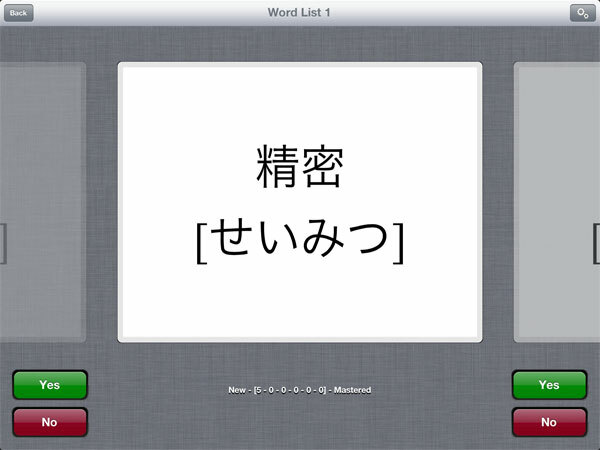 Polyglot is for Chinese and Japanese learners who want to take their reading to the next level. copyright 2012 mode of expression, LLC. cj [at] modeofx [dot] com.